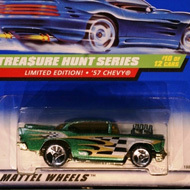 9/12 from the 1998 Treasure Hunt series. 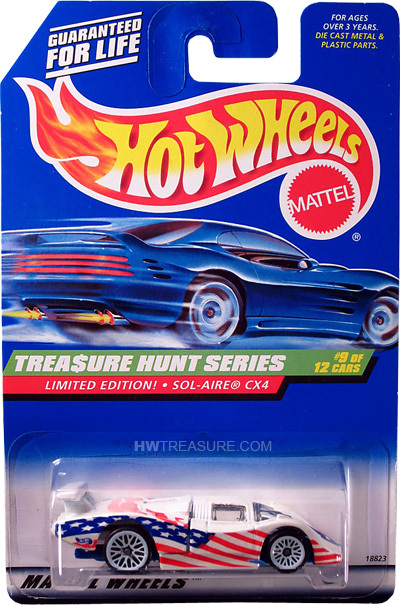 The Sol-Aire has white paint and sports red and blue stars and stripes graphics and a small blue Hot Wheels logo on the sides. 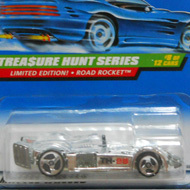 It has clear windows, a blue interior, white lace wheels, and a blue plastic Malaysia base.